decorated waterfall in the garden. hd00:17Waterfall in the house Clear water and a natural view. hd00:10The Rio Hondo Front Dam, in Santiago del Estero (Argentina). Blue Water. 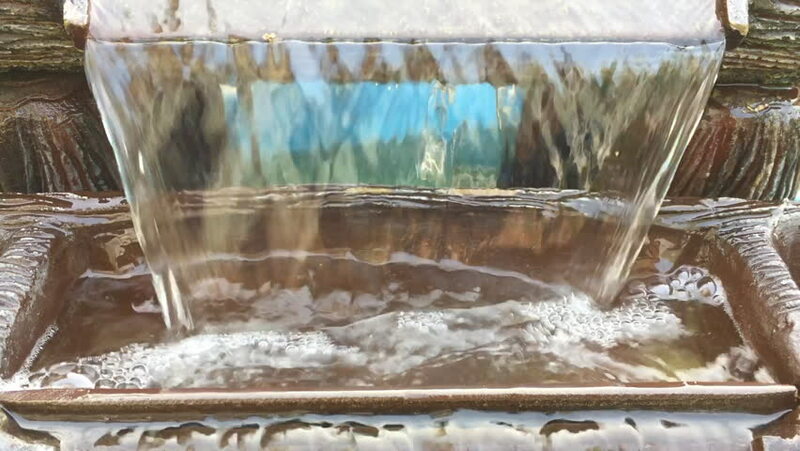 hd00:16Artificial waterfall in the resort.